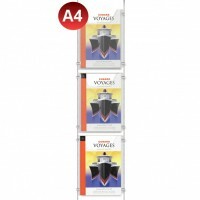 A4 Leaflet dispenser is the right tool to market latest and bestselling products, services, and offers at your store. 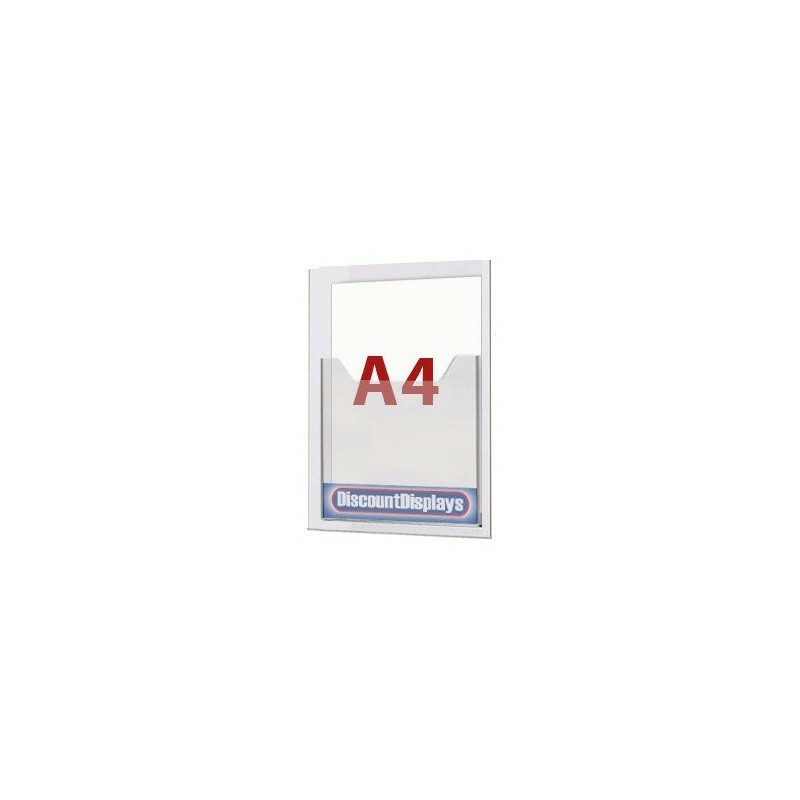 Assemble the window leaflet panel in a cable display unit at malls, healthcare clinics, showrooms, tradeshows, and retail stores for a promotional purpose. 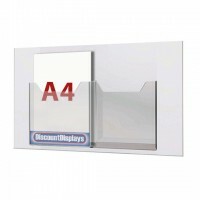 Use small clamps to hold the 2mm thick panel in place over a floor to ceiling cable display unit. 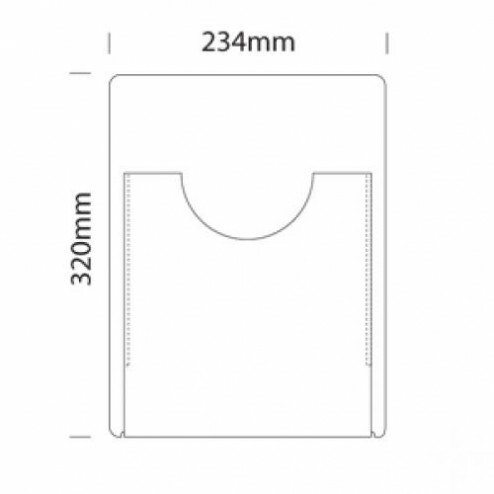 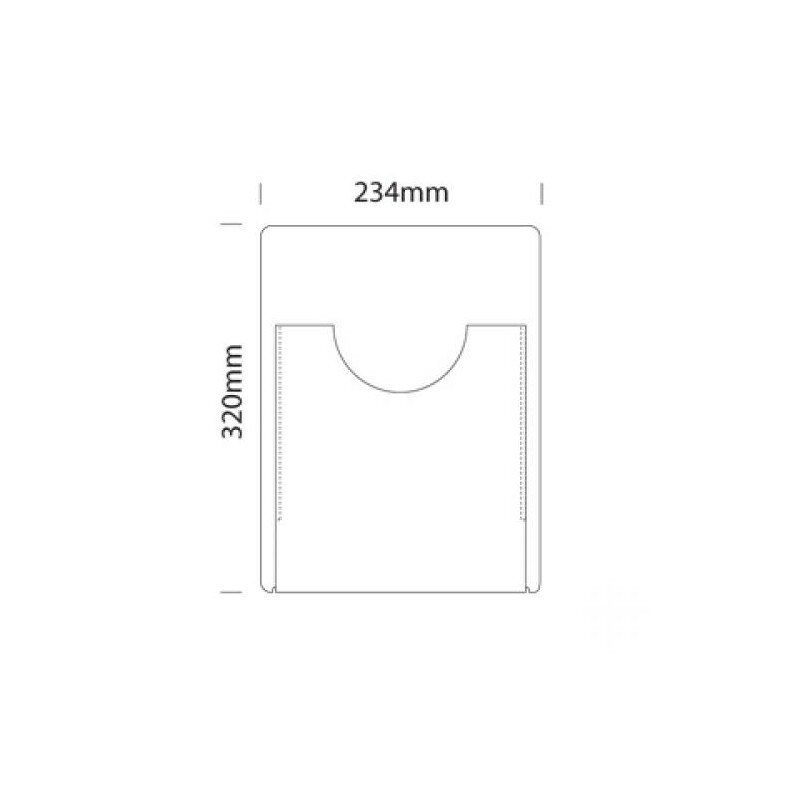 Leaflet pocket is ideal for holding brochures, business cards, leaflets, catalogues and other promotion materials. 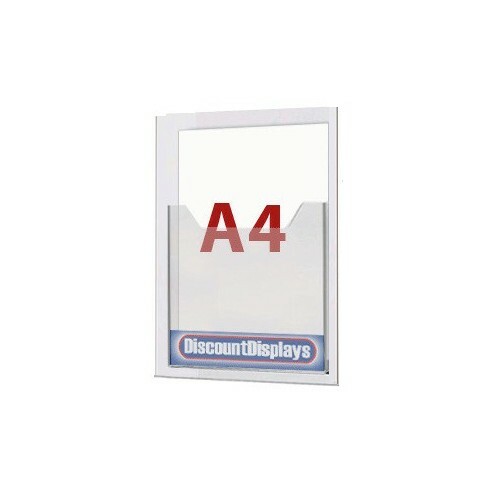 Flyer holder made from high-quality acrylic material offers a durable and long lasting usage. 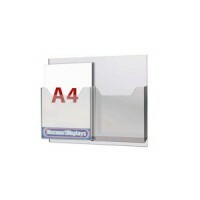 Use this versatile acrylic leaflet holder with other display tools to utilize the empty window space outside your store.